This month I'm headed back to NYC for a much needed getaway with a few of my best girls before my big day. 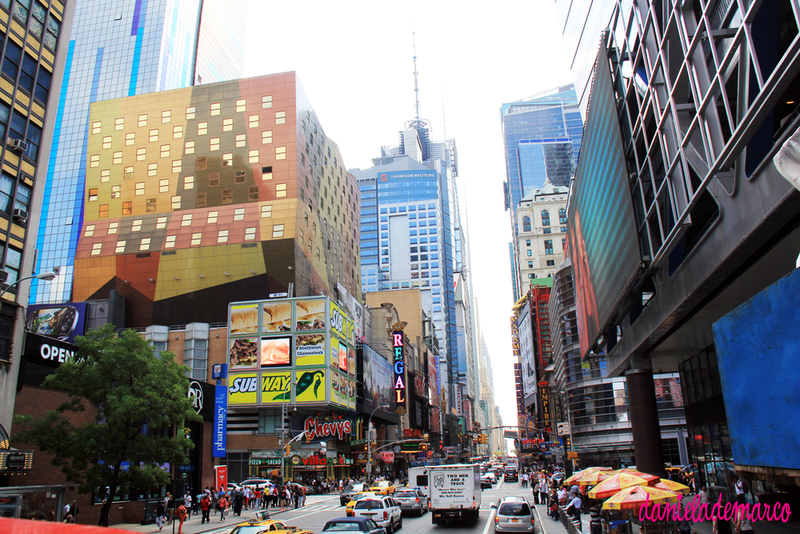 I'm sharing a few photos from my first time as an "adult tourist" to New York during the Summer of 2012. I was using my Canon 60D with an 18-200 mm lens while on the upper level of a 2 decker red bus. Once I'm back from this next trip, I will share some more! Any recommendations? Please share in the comment box.